Bain de Terre "natural alternative" for hair care. 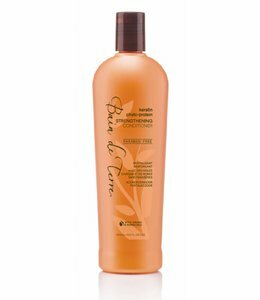 Bain de Terre offers shampoos, conditioners, hair masks, and styling products for all hair types: Bain de Terre hair products are the only hair care products that are enriched with botanicals, vegetable revitalizing products for strong, healthy and shiny hair. 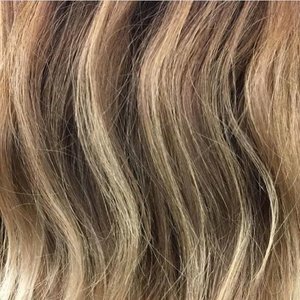 Discover a highly effective range of color safe shampoo, conditioner and styling products that offer significant advantages restore ran for every hair type. 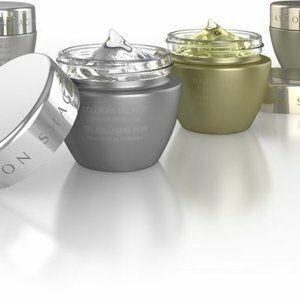 It also creates a unique pampering experience with a rich lather and lush botanical scents. 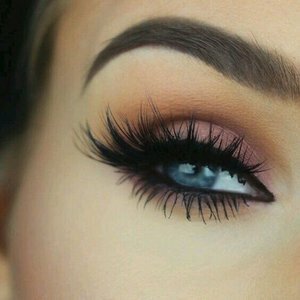 Each product is enriched with various natural botanical extracts, and with a special nourishing blend of precious Argan Oils & Monoi where her crave. 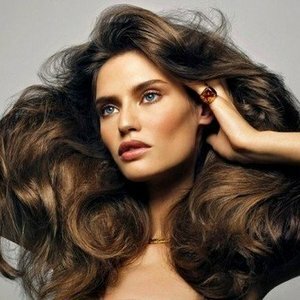 Products Bain de Terre offer hair styling products such as hair gel, mousse, wax, hair lotion, hairspray, and more! 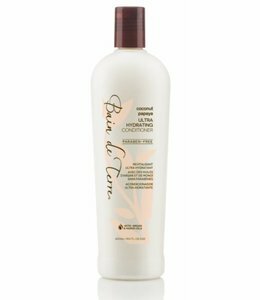 Bain de Terre hair styling products are in addition to the soothing and healing properties of traditional spa treatments, your body, and keep her mind in balance, thanks to the healing benefits of plant extracts, vitamins, and essential oils. Bain de Terre hair care and styling products for healthy and shiny hair. 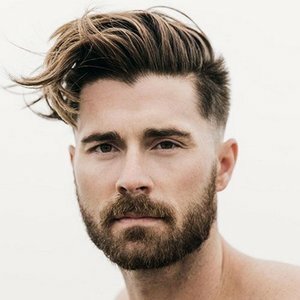 Bain de Terre hair care products, you create your own beauty with hair products designed by professionals so that you will be looked after her well and you look every day as if you just came from the hairdresser.